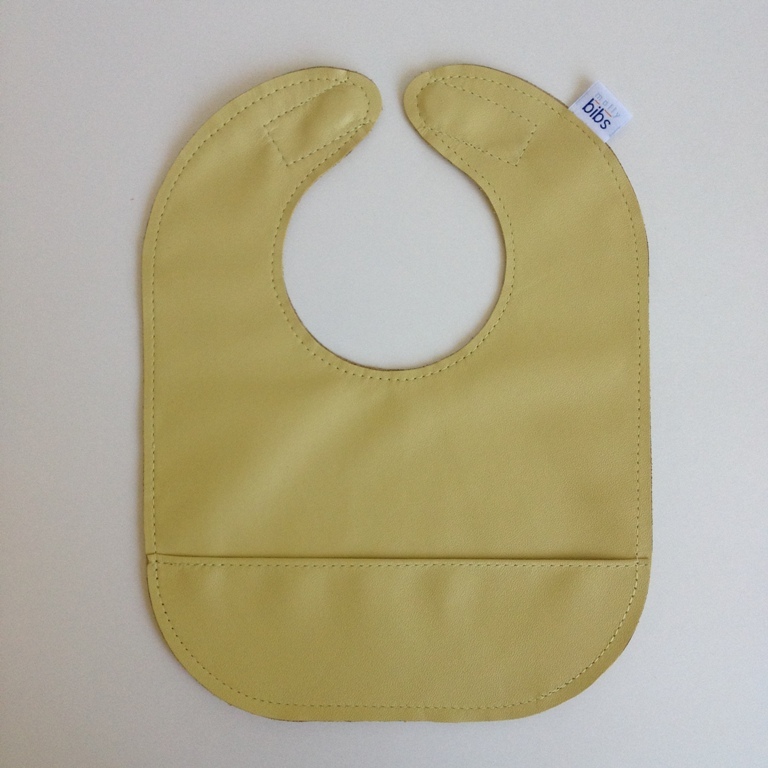 Solid Bibs are just like our regular Mally Bibs, minus the design. They are made out of the exact same super soft and stain resistant genuine leather, they inlcude the food catch pocket on one side, and the adjustable magnetic closure. They are also available in both baby and toddler size and can be personalized! 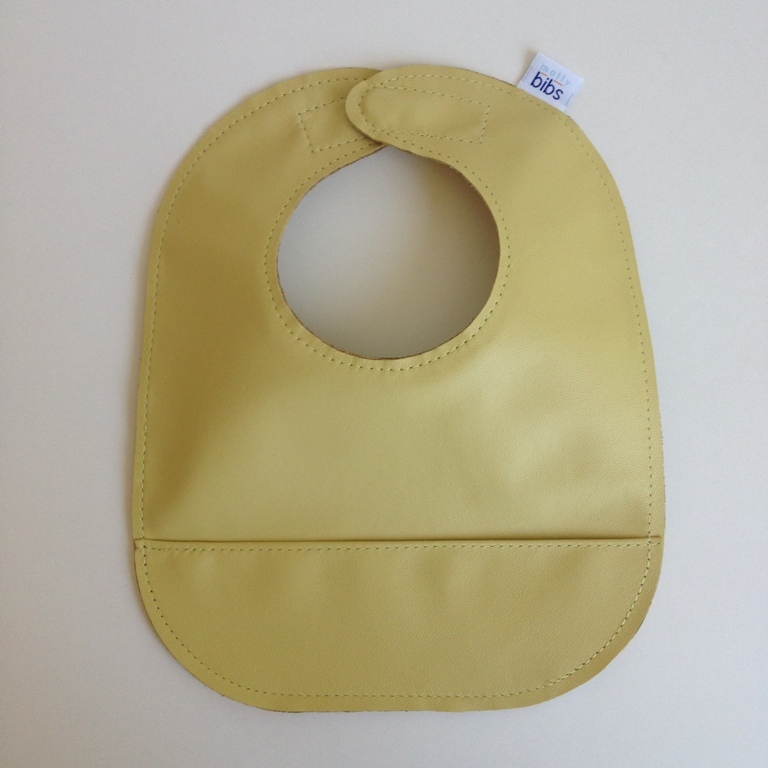 They are ideal for the minimalist who just loves the practicality of our leather bibs, but prefer not to have a design on one side. Mally Bibs coordinate perfectly with Mally Mocs and Mally Mocs Sandals. 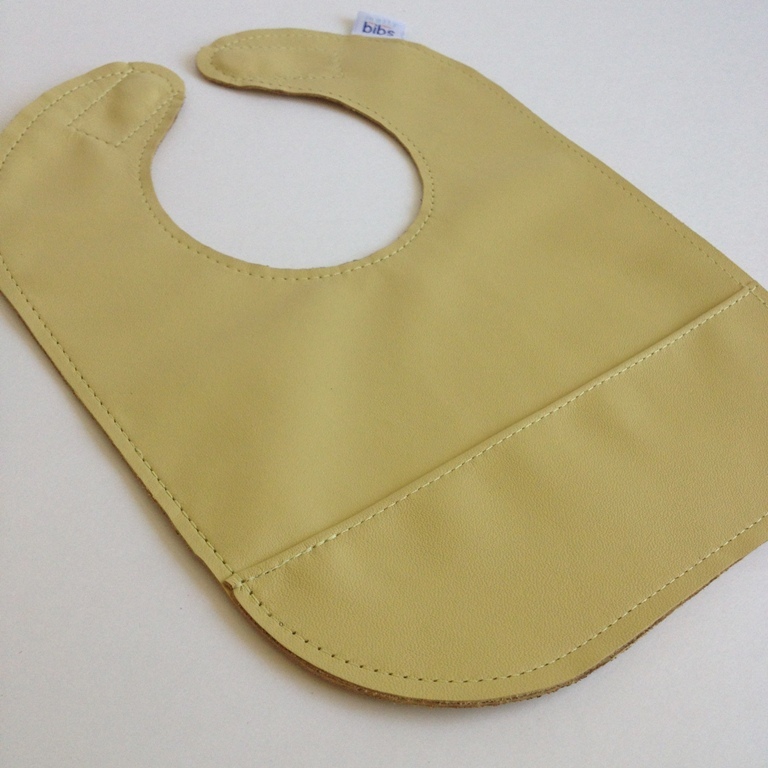 Fantastic bib!!! Super chic and still practical. Everything wipes right off!